Love your little tag for your pumpkin candies. Sooooo cute. 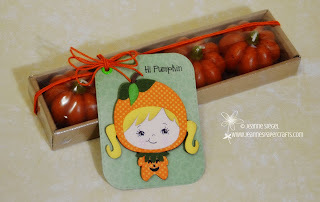 Love this tag.. so perfect with the pumpkin candles. This is so adorable! 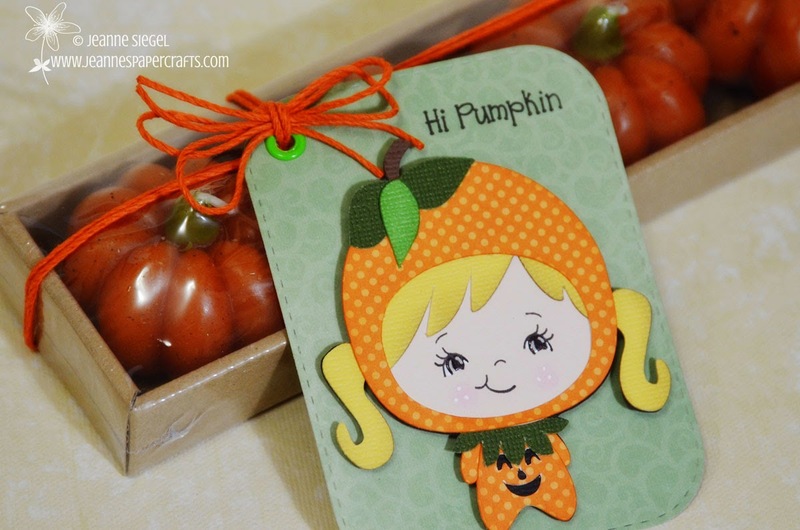 I love the adorable tag and the pumpkin candles are super fun! this is SOOO cute, JEanne!!! These are really fun candles!! I love this tag! She is adorable!